One of only two properties in this exclusive development, quietly tucked away down a lane and yet within very easy walking distance of all the shops and amenities that the village centre has to offer. 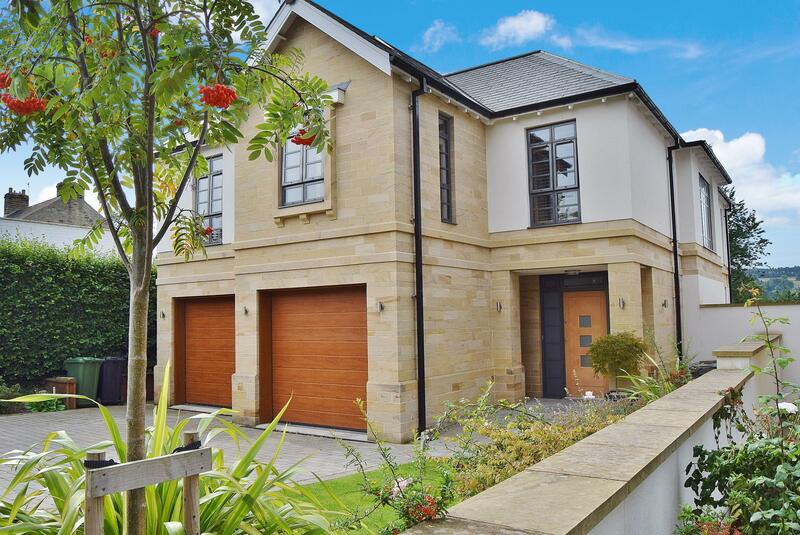 Constructed to a very high standard, this superb five bedroom family home offers well proportioned and immaculate accommodation over three floors. 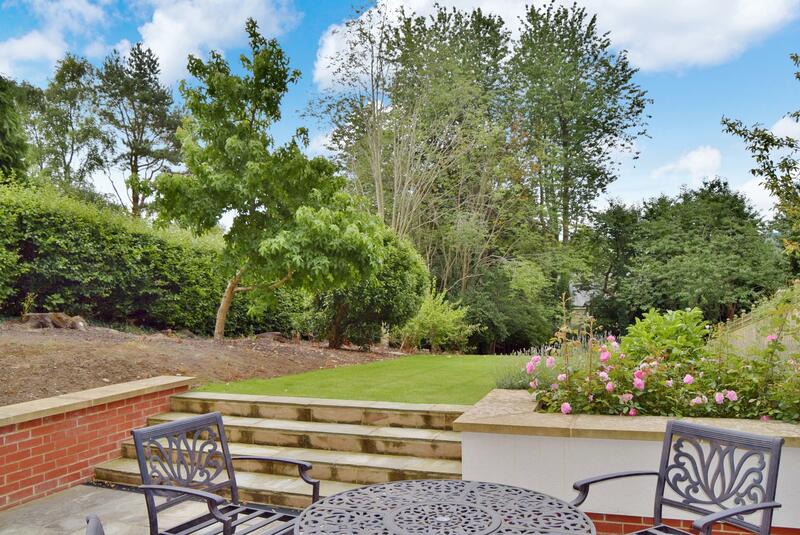 Externally there are large gardens, double garaging and superb views across the Valley. 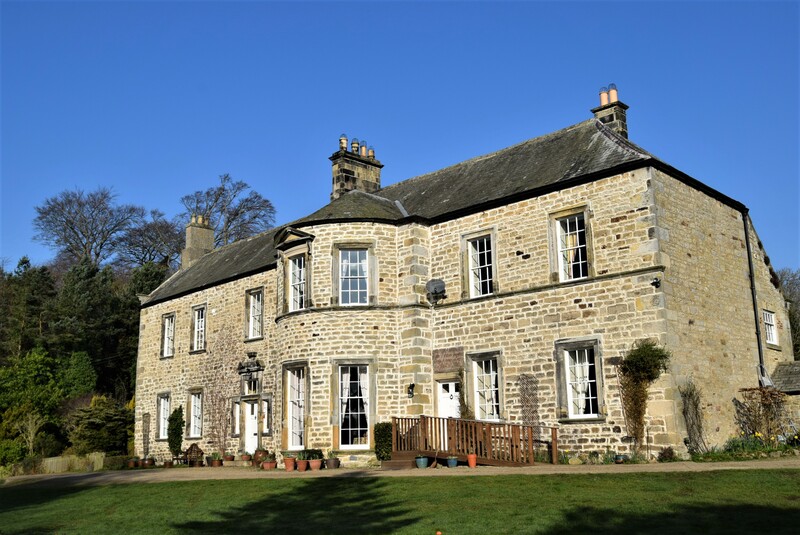 One of only two properties in this EXCLUSIVE DEVELOPMENT, ALBANY HOUSE quietly tucked away down a lane and yet within very easy WALKING DISTANCE of all the shops and AMENITIES that CORBRIDGE VILLAGE CENTRE has to offer. 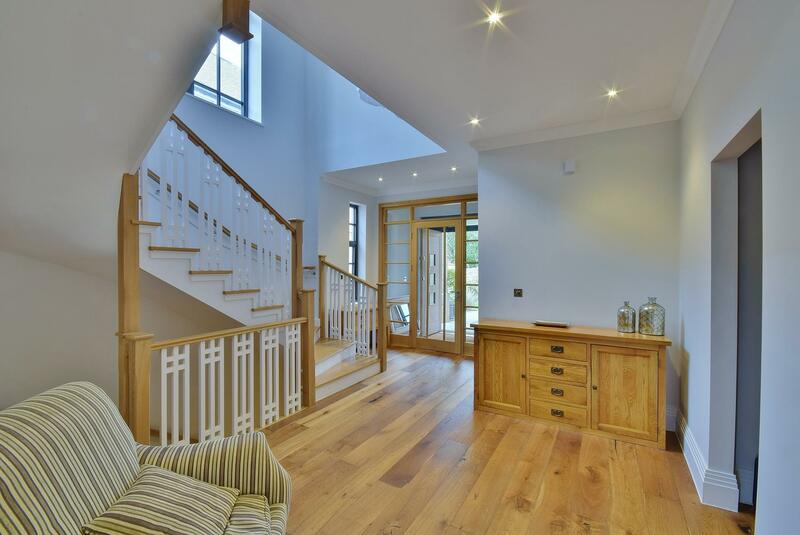 CONSTRUCTED to a very HIGH STANDARD, this SUPERB FIVE BEDROOM FAMILY HOME offers WELL PROPORTIONED and IMMACULATE ACCOMMODATION over THREE FLOORS. 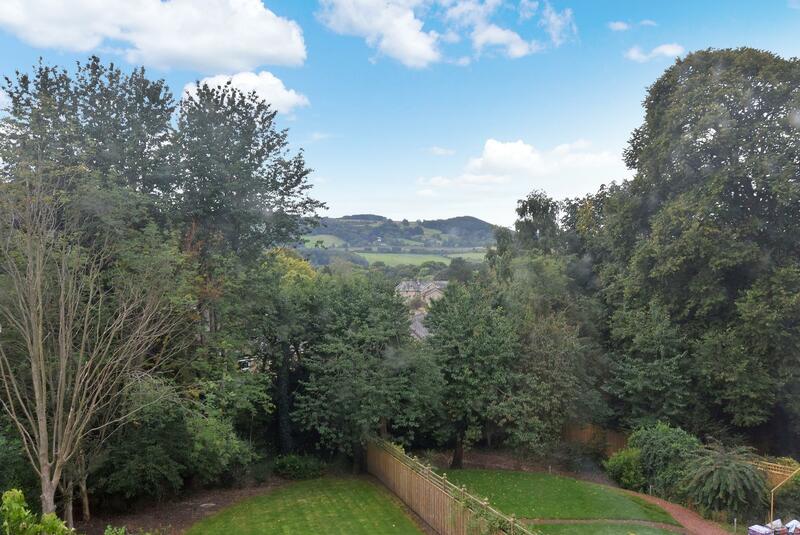 Externally there are LARGE GARDENS, DOUBLE GARAGING and SUPERB VIEWS across the Valley. 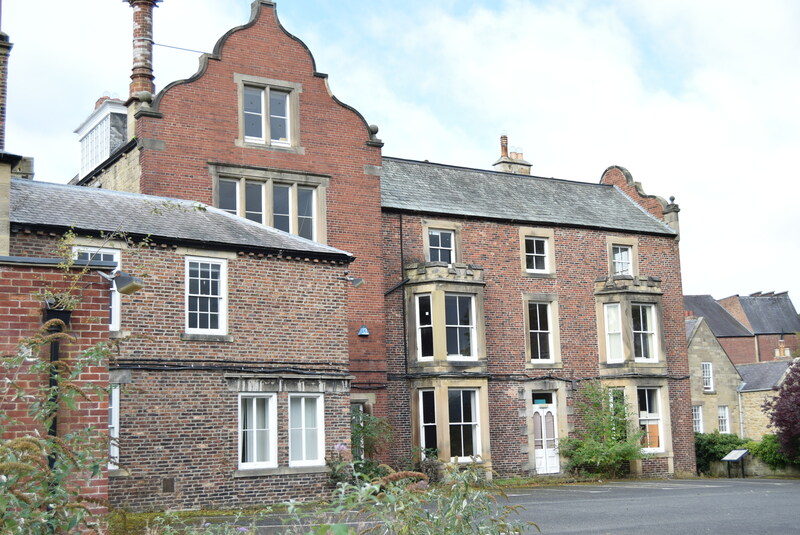 Albany House is one of two properties in this exclusive development, quietly tucked away down a lane and yet within very easy walking distance of all the shops and amenities that the village centre has to offer. 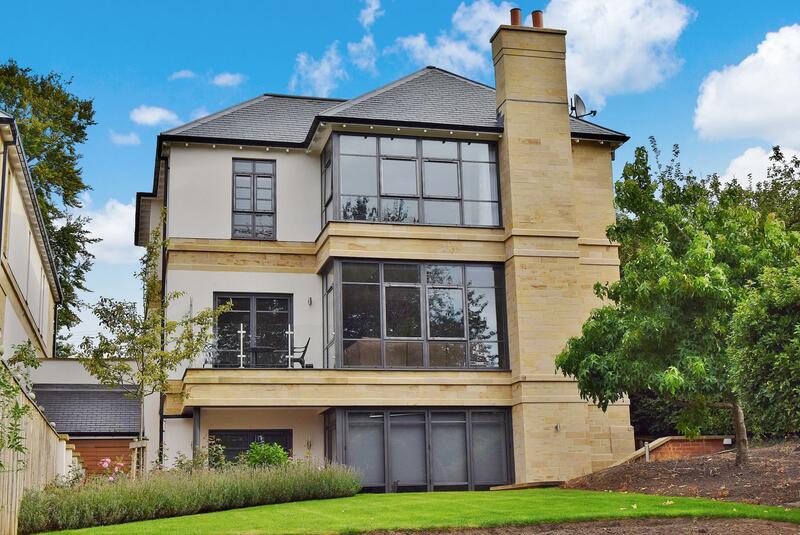 Constructed to a very high standard, this superb family home offers well proportioned and immaculate accommodation over three floors. 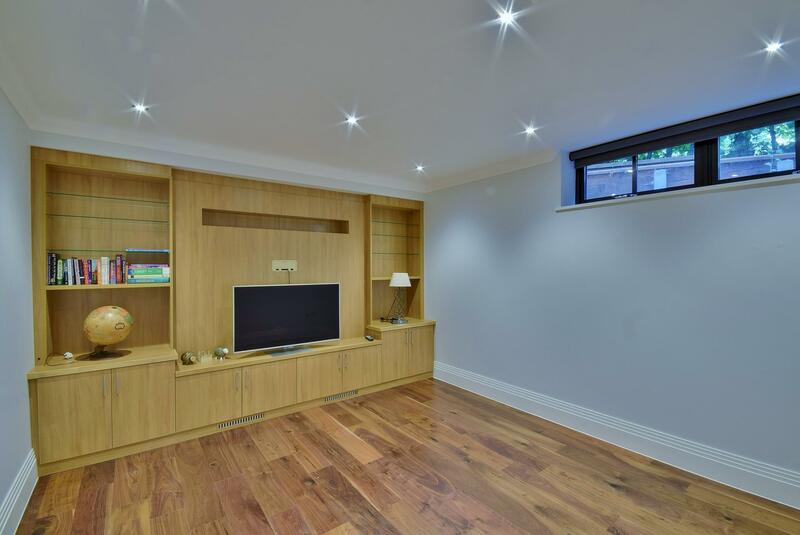 This detached five bedroomed house has been completed to the highest of standards and the property has been subject to further enhancements by the current owner. The property is obviously double glazed throughout and has gas fired central heating and comprises; entrance lobby, spacious reception hall with cloakroom and utility off as well as a double garage. 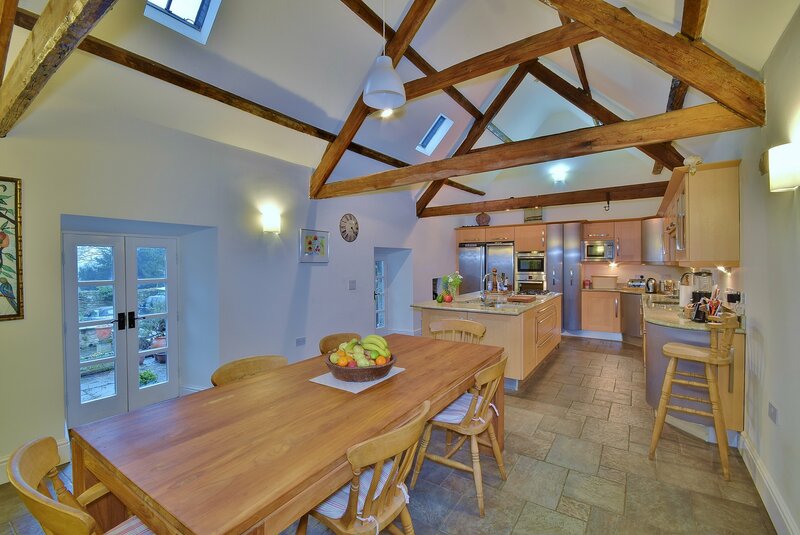 There is a large living/dining kitchen with a superb range of fully integrated appliances. 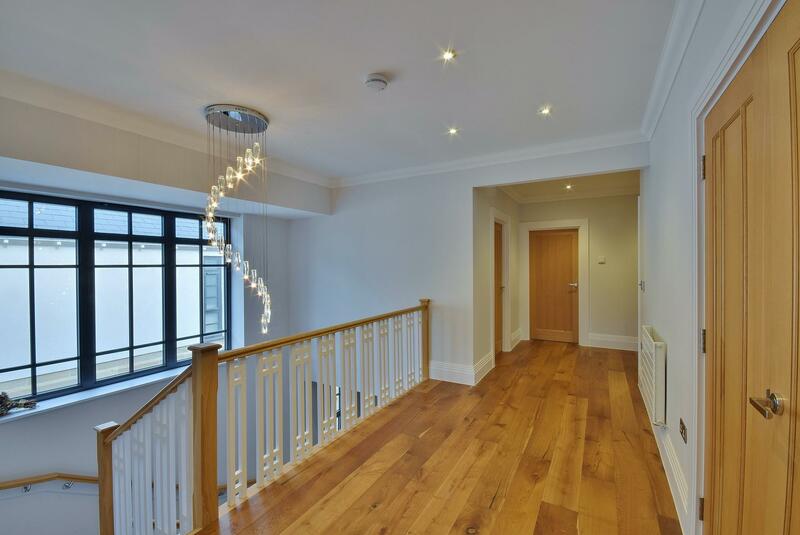 There is a second hallway which leads to a second sitting room, a fully fitted office and fully fitted cinema room. 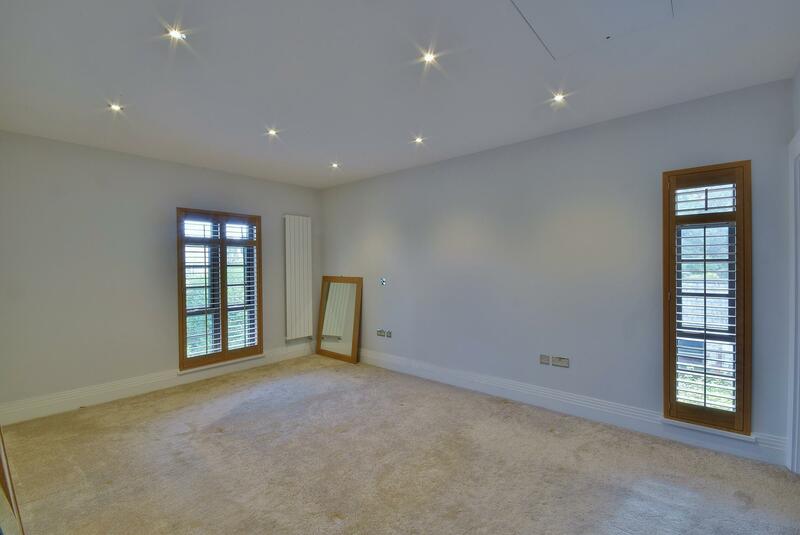 The spacious landing provides access to the master bedroom suite with a spacious bedroom, large en-suite dressing room with a large range of fitted wardrobes and an en-suite bathroom. 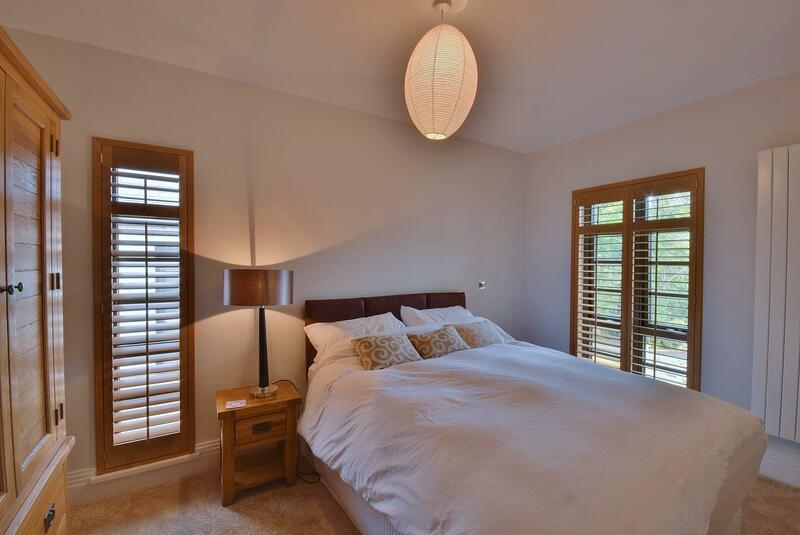 There are four further bedrooms and the guest room having en-suite facilities and then the main family bathroom. The rear facade of this home has extensive glazing to take advantage of the southerly aspect and the views across the Valley. There are large gardens. This is a rare family home in a superb location and we would strongly recommend an internal inspection in order to fully appreciate what is on offer. With staircases leading to upper and lower floors, partially tiled flooring. Wash hand basin and low level WC, tiled splash back and chrome heated towel rail. 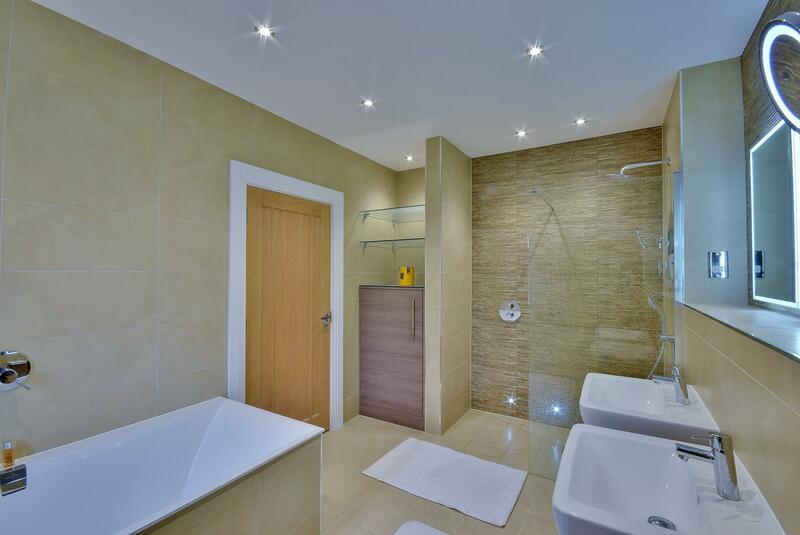 Fitted wall and floor units, worktops incorporating a sink with mixer tap over. Plumbed for washing machine, additional storage cupboard. Door to garaging. A light airy and spacious room. 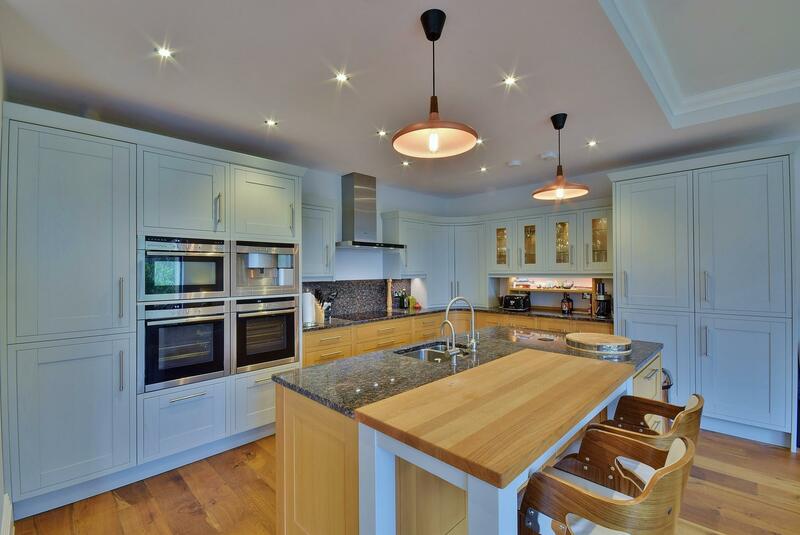 The kitchen area has fitted wall and floor units with granite worktops incorporating a one and half stainless steel sink with mixer tap over, five ring ceramic hob cooker with extractor canopy above, fully integrated fridge freezer and two dishwashers with matching fascias. Built-in double ovens, coffee maker and microwave oven. 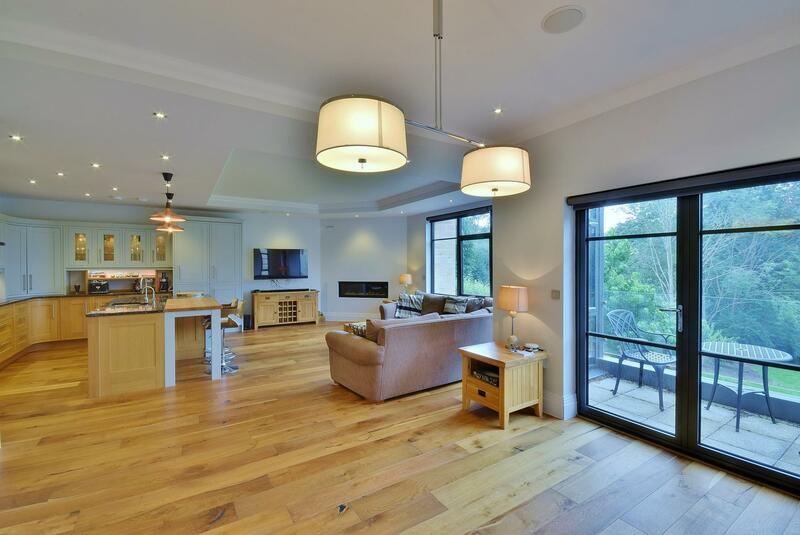 Oak flooring throughout, the dining and sitting areas have large full height windows enjoying far reaching views. Glazed door to a verandah. 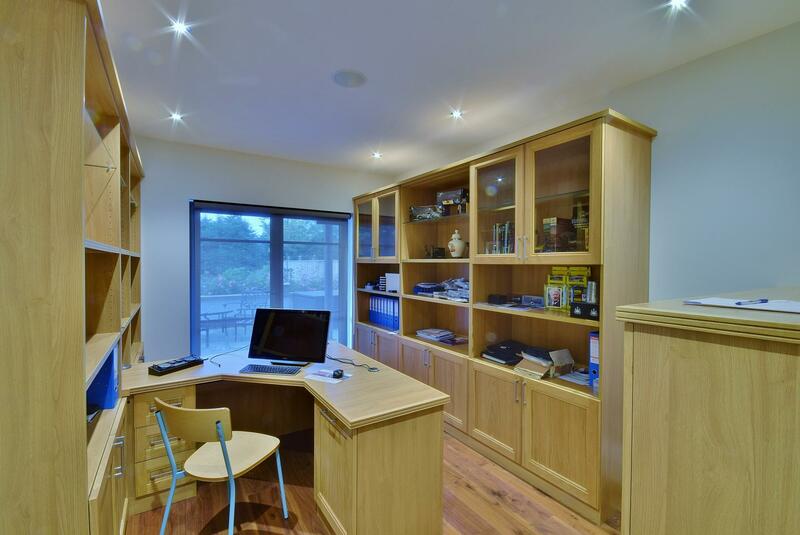 Well fitted out with extensive shelving, desk unit and built-in cabinets. Glazed door to patio. 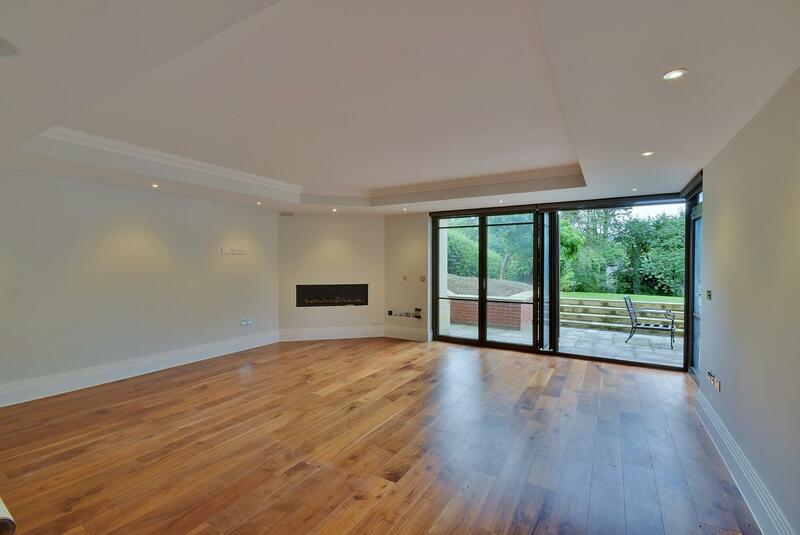 A light and airy room with large bi-fold doors to gardens, wall mounted/inset gas fire. Fitted with cabinets and shelving either side of the cinema screen backdrop area. Wired for surround sound. Windows to two elevations with Colonial style shutters. Walk-in shower unit, wash hand basin and low level WC. Fitted shelving and cupboards. 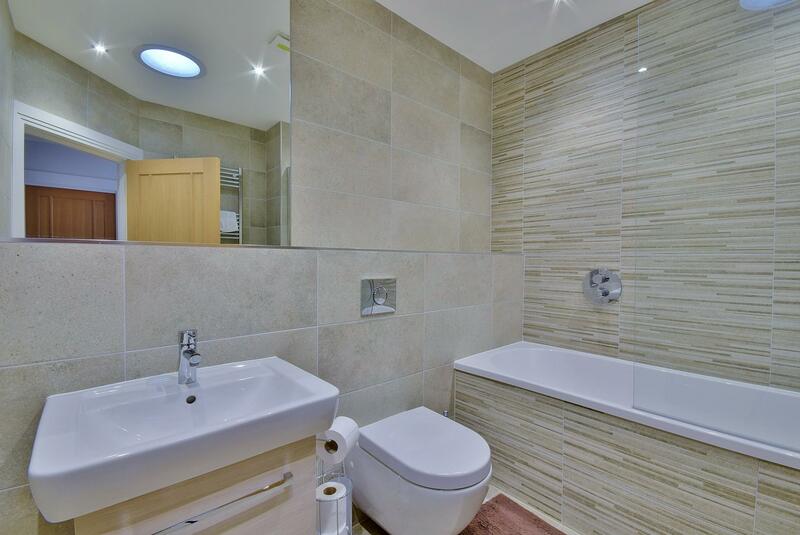 Fully tiled walls and ceramic tiled floor. Panelled bath with shower over and glazed screen. 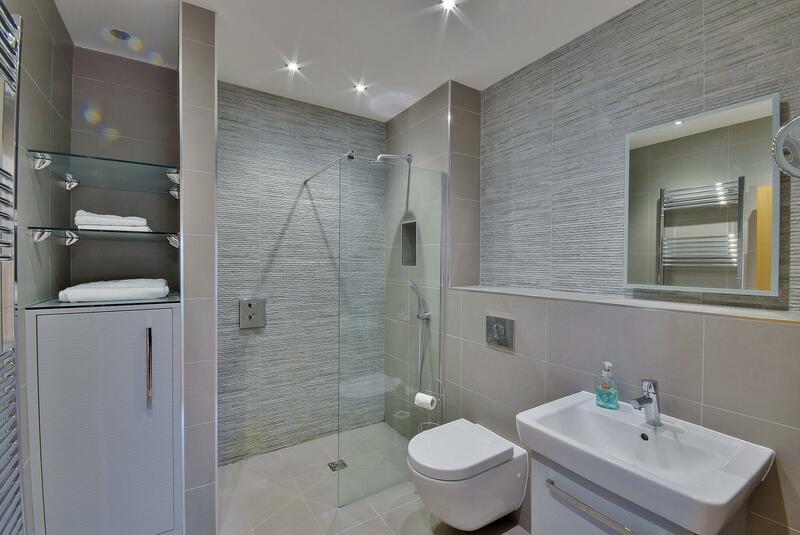 Wash hand basin and low level WC, chrome heated towel rail, fully tiled walls and ceramic tiled flooring. 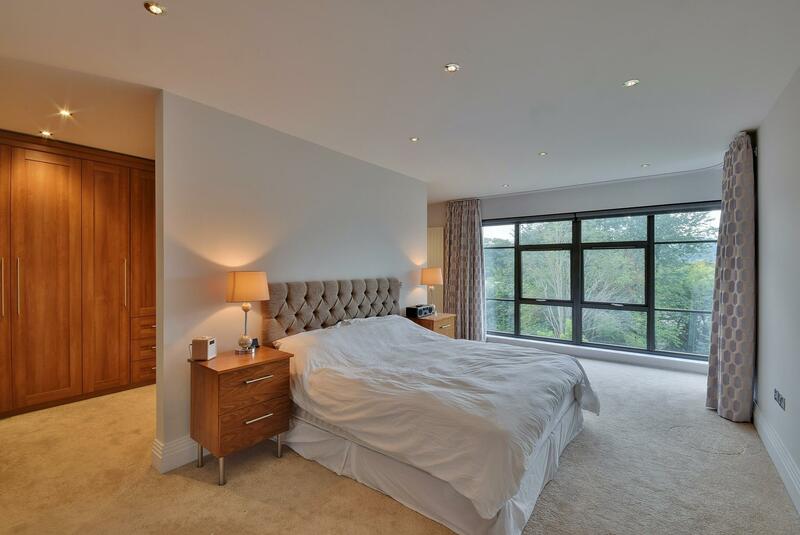 A superb room with full height windows enjoying garden views and the Valley beyond. 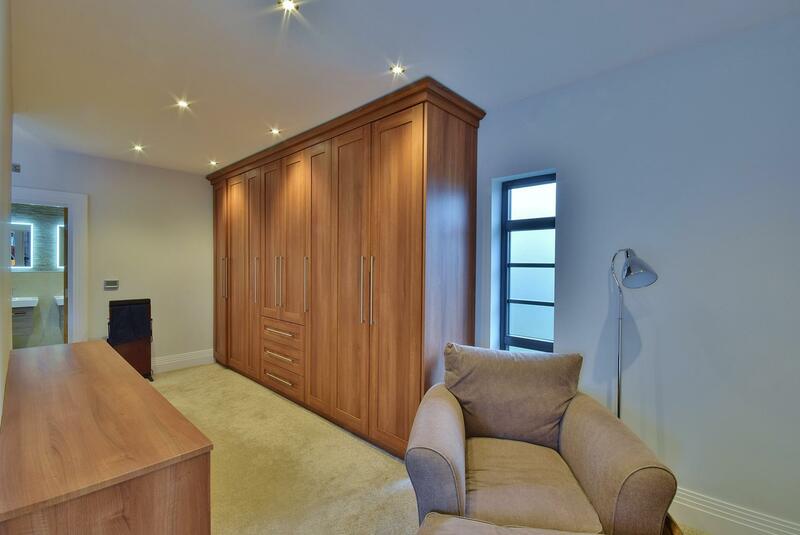 Large range of fitted wardrobes with matching drawer units and dressing table. 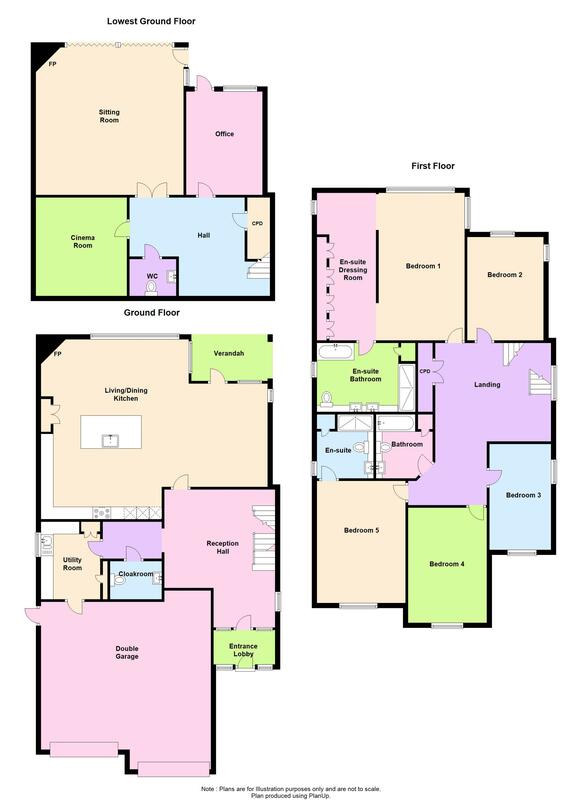 Panelled bath, walk-in shower unit, twin wash hand basins and low level WC, fully tiled walls and ceramic tiled flooring. Chrome heated towel rail, fitted glass shelving and built-in cupboard. With power door. Driveway parking and electric gated entrance. 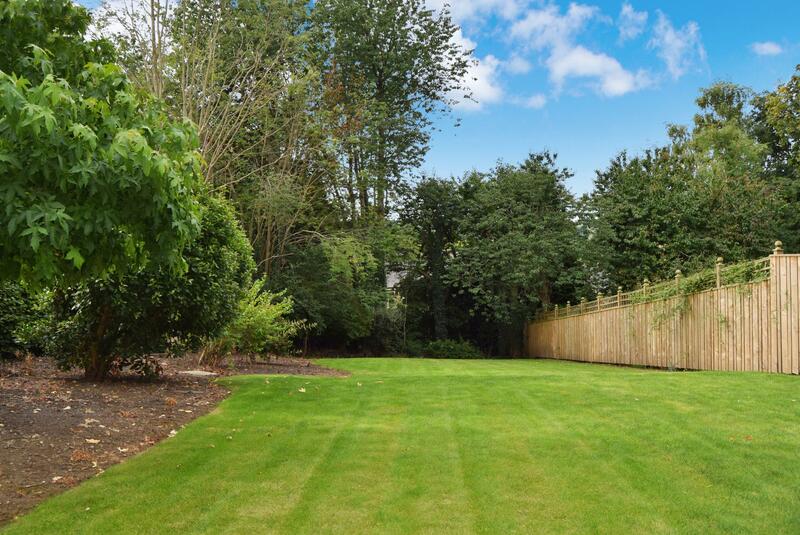 Large gardens to the front incorporating extensive lawned areas, bordered by deep beds with trees, bushes and shrubs. Large private flagged patio. Mains electricity, water, drainage and gas are connected. Gas central heating to underfloor pipes to ground floor and lower ground floors. Gas fired central heating to radiators on the first floor. 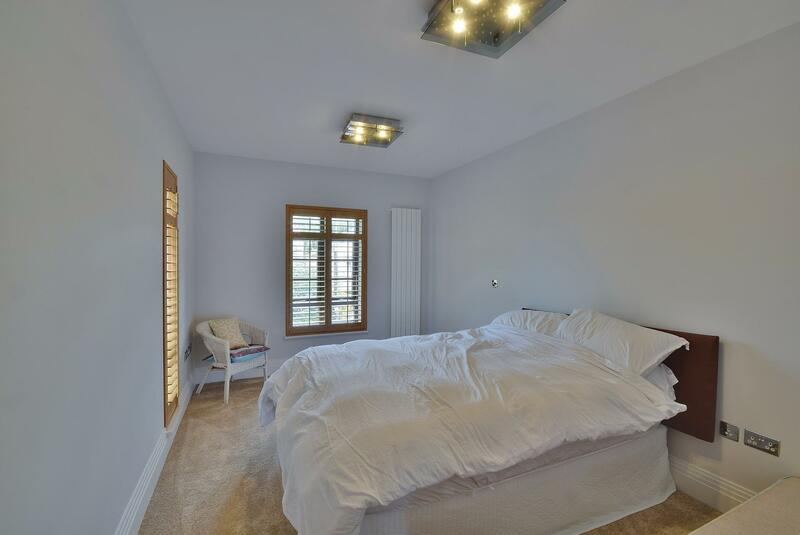 The bathroom has underfloor heating, the curtain tracks in bedroom one are electric. A working burglar alarm is fitted. Five amp lamp circuits to all the house and dimmer switches. Any fitted carpets, curtains, blinds and shutters are included in the sale.